This story will be updated. 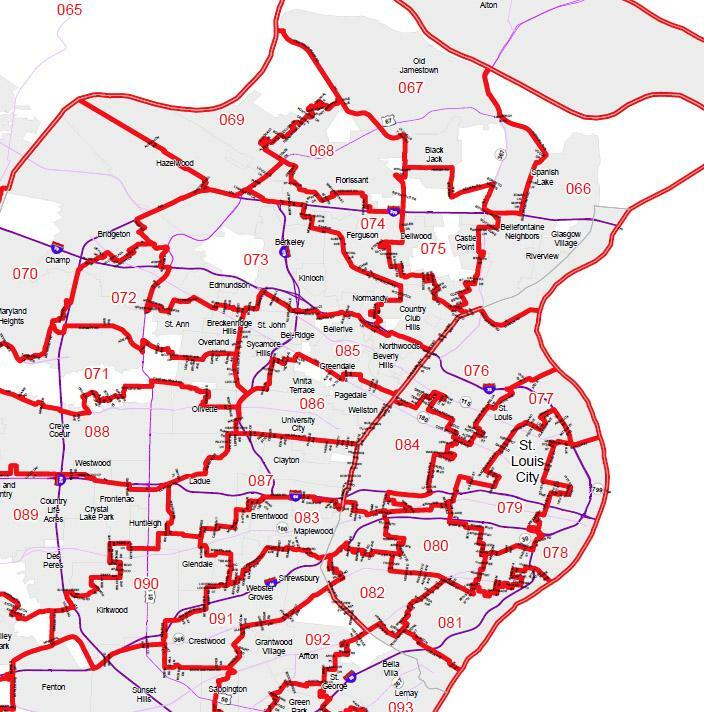 Information from Amanda Vinicky at Illinois Public Radio was used in this report. For the second time in three years, the University of Illinois is looking for a new president. Updated at 4:15 p.m. with comments from Coach Weber. This story will be updated. Sean Powers from WILL contributed to this report. 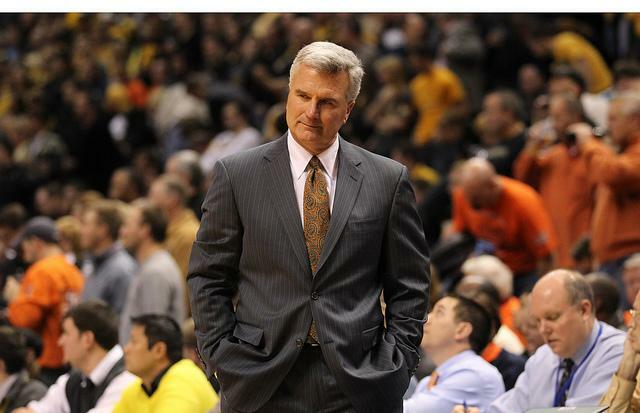 The University of Illinois has fired head basketball coach Bruce Weber, following a 17-15 season that ended with the Illini losing 12 of their last 14 games. Reporting by WILL's Sean Powers was used in this story. The trustees of the University of Illinois system have approved a 4.8 percent tuition hike for incoming freshmen at the system's three campuses. 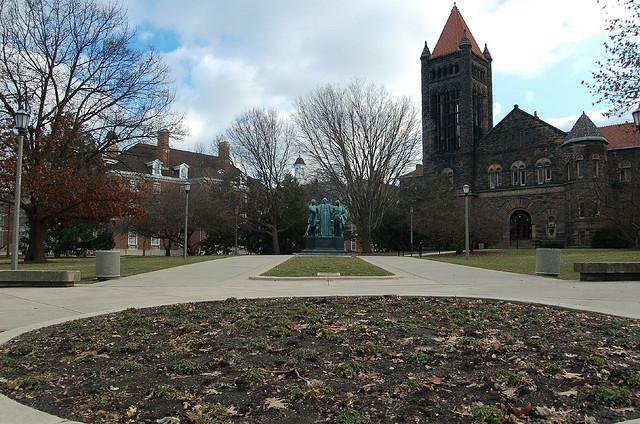 The vote today means incoming freshmen will pay $532 more a year at the main campus in Champaign-Urbana, $468 more in Chicago, and $420 more in Springfield. Reporting from WILL's Tom Rogers was used in this report. 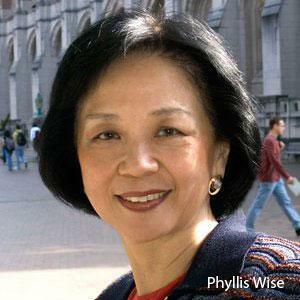 The University of Illinois has chosen University of Washington Provost Phyllis Wise as its next chancellor. In a news release Wednesday, the university says Wise will take over the top job at the university's flagship campus in Urbana-Champaign on Oct. 1 - pending approval by the board of trustees at their next meeting in September. 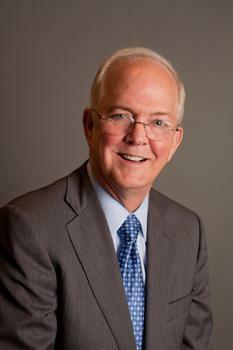 University President Michael Hogan called the 66-year-old Wise a proven scholar.